Tata Motors Finance is restructuring its captive vehicle finance arm. 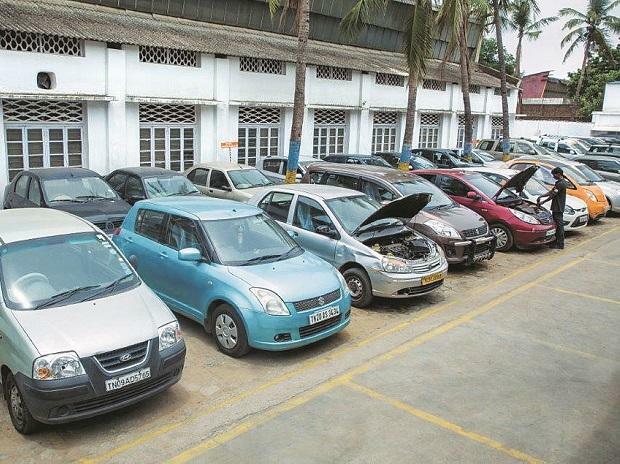 It is trying to sharpen the focus on specific segments such as used vehicles, dealer and vendor finance. 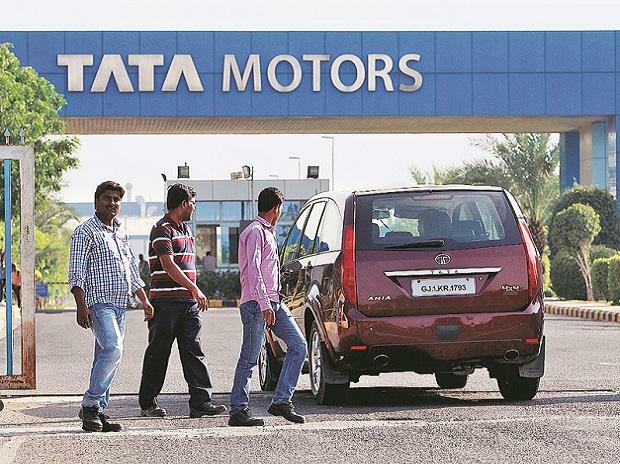 As part of the move Tata Motors Finance, one of the largest financiers of new commercial vehicles, has converted itself into a core investment company (CIC) from a non-banking financial company (NBFC) which was into asset financing, after Reserve Bank of India approval. It is now formally Tata Motors Holding Finance Ltd (TMHFL). The financing business is now being carried out by subsidiaries of the holding company. The re-organisation began in the middle of 2017 and is expected to be complete by May, said a person directly involved. The move was triggered by the heavy loss the arm had accumulated since 2013-14. “The restructuring will address the whole eco-system of Tata Motors — not only its customers but also dealers and suppliers — and help them meet their financial aspirations,” said the person cited above. An e-mail sent to the Tata Motors spokesperson remained unanswered. In the new arrangement, which took effect last year, TMHFL has two subsidiaries — Tata Motors Finance Solutions Ltd (TMFSL, earlier known as Rajasthan Leasing, and Tata Motors Finance Ltd (TMFL), earlier known as Sheba Properties. In the arrangement approved by the boards of both companies, accepted by the National Company Law Tribunal, the new vehicle financing business of TMFHL has been transferred to TMFL. And, the dealer and vendor financing business to TMFSL. TMFHL has been converted into a CIC. And, as noted earlier, TMHFL now acts as the holding firm of TMFL and TMFSL. On January 8, CARE Ratings reaffirmed its AA-Plus rating on Tata Motors Finance, with a stable outlook on the company’s long-term bank facilities, non-convertible debentures, subordinated and perpetual debt. “Being a captive finance arm, maintaining the asset quality has been a challenge. The restructuring is likely to help the firm improve the quality,” said Aditya Acharekar, analyst at CARE Ratings. TMHFL reported a loss of Rs 11.8 billion in FY17, as against profit after tax of Rs 2.7 bn in FY16. Following the regrouping exercise, during the quarter that ended September 30, 2017, TMFSL wrote off its manufacturer guaranteed business and is currently dedicated to used vehicle financing and dealer/vendor financing. As a result the December quarter earnings saw sharp recovery. This was aided by strong rebound in commercial vehicle sales and improvement in passenger vehicle sales in the quarter that ended in December. Tata Motors Finance (TMFL), which finances almost 90 per cent of Tata Motors’ trucks and buses, saw its financials improve during the quarter over the year-ago period. Its loan book at the end of the December quarter grew 17 per cent to Rs 234.5 billion. Gross non-performing assets on a 90-day basis came down from 233.7 per cent to 2.1 per cent. Sisbursals during those first nine months of FY18 rose 56 per cent to Rs 10,200 crore. Led by strong growth in new and used vehicle finance, according to an investor presentation on Tata Motors’ website. Led by the restructuring, new product launches and improved macro economic factors, Tata Motors’ commercial vehicles sales in the December quarter advanced 35 per cent to 123,504 units from the same period a year before.